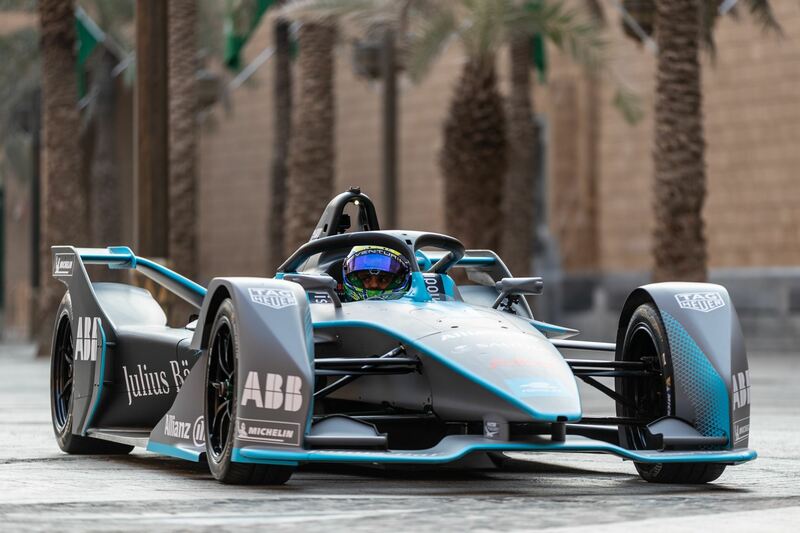 The FIA World Motorsport Council has confirmed the ABB FIA Formula E Championship schedule for the upcoming 2018/19 season. 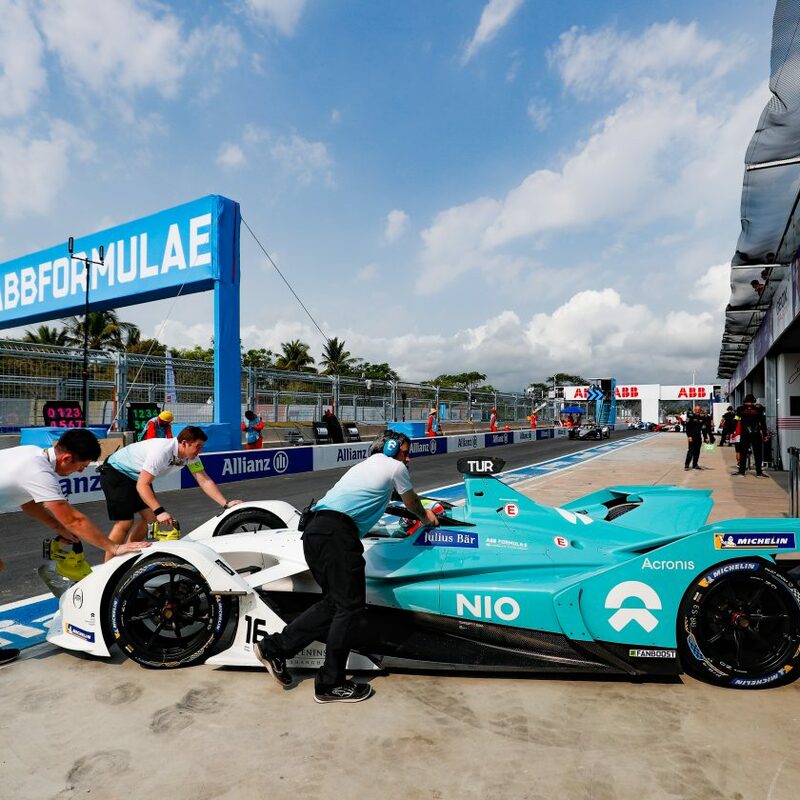 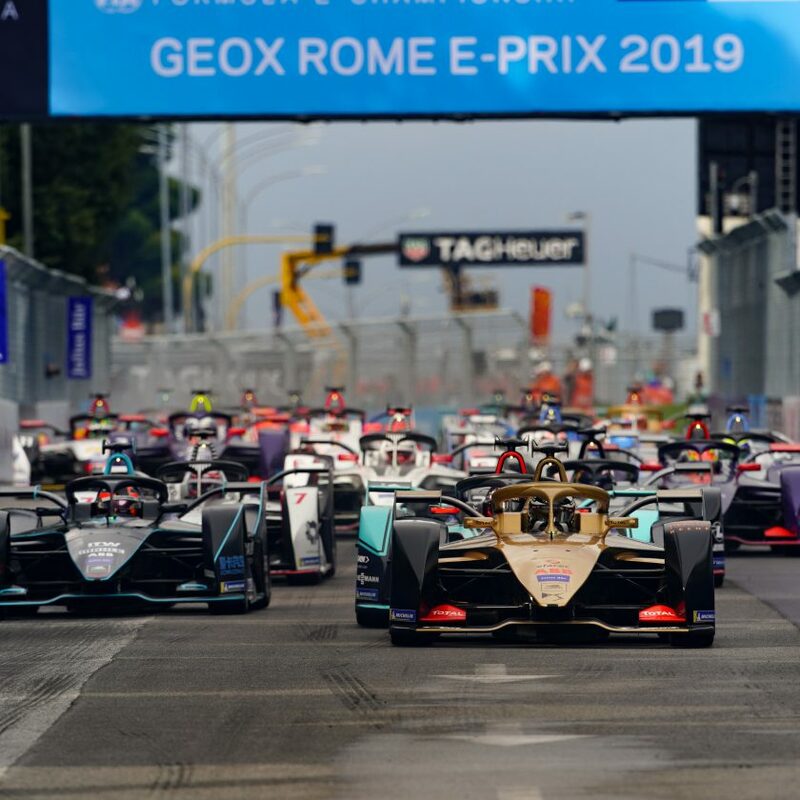 The gaps on the original released version in June has been filled by Santiago, Chile and Sanya, China, while there has been a significant change regarding the Swiss E-Prix. 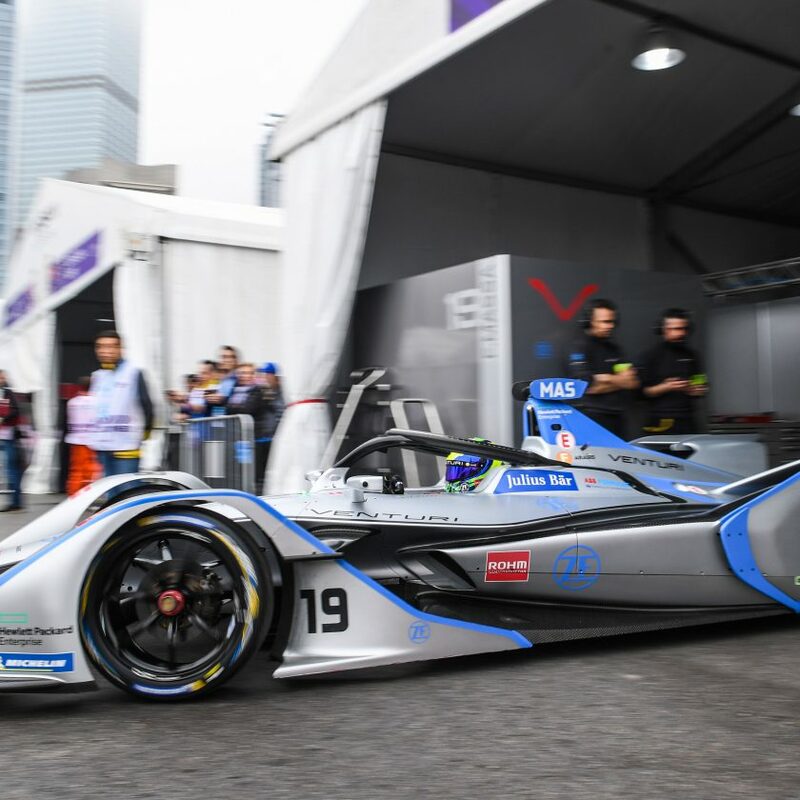 The race was held in Zürich in 2018, but Bern will host the 2019 race.